Tim Kuppler is founder of The Culture Advantage and CultureUniversity.com. He led many organizations through major culture alignment efforts with a high level of involvement, teamwork, and rapid performance improvement. Best practices from organizations he led are featured as part of the 2012 book – Leading Culture Change in Global Organizations. He built on this foundation as a business leader when he was President of Denison Consulting, a leader in organizational culture assessment and improvement that’s worked with over 5000 organizations. He formed The Culture Advantage and CultureUniversity.com to provide education and consulting to help organizations deliver sustainable performance through clear culture alignment efforts. Tom Morehead is Global Managing Director of Crescendo, a Management Consulting firm which helps companies strategically optimize Leadership, Teams, and Culture. He also serves as an Executive Coach and Lecturer at the Northwestern University Kellogg School of Management. Prior to Crescendo, Tom held key leadership roles and delivered business transformation at several companies including Quaker Oats/Gatorade and Zurich Financial Services. Trust. Collaboration. High performance. These are the business challenges Edward has worked on for close to 30 years. He is a strategic consultant who works as a trusted adviser to senior leadership. He assesses business and organizational needs, and facilitates initiatives that result in high trust cultures, bottom line results, and sustainable growth. He is the President of the Marshall Group and a past Senior Partner with the Center for Creative Leadership. He is the author of two best-selling business books: Transforming the Way We Work: the Power of the Collaborative Workplace, and Building Trust at the Speed of Change? Scott Beilke is a principal consultant at Brighton Leadership Group, a consultancy that helps senior leaders accelerate organizational strategy. A passionate believer in creating workplace environments where people can bring all of who they are to work every day, he consults with senior leaders who are looking for practical ways to rapidly create this type of workplace environment. He has worked or consulted in over 15 industries and his clients benefit from his focus on clarity of outcomes, experience, and passion for achieving results. 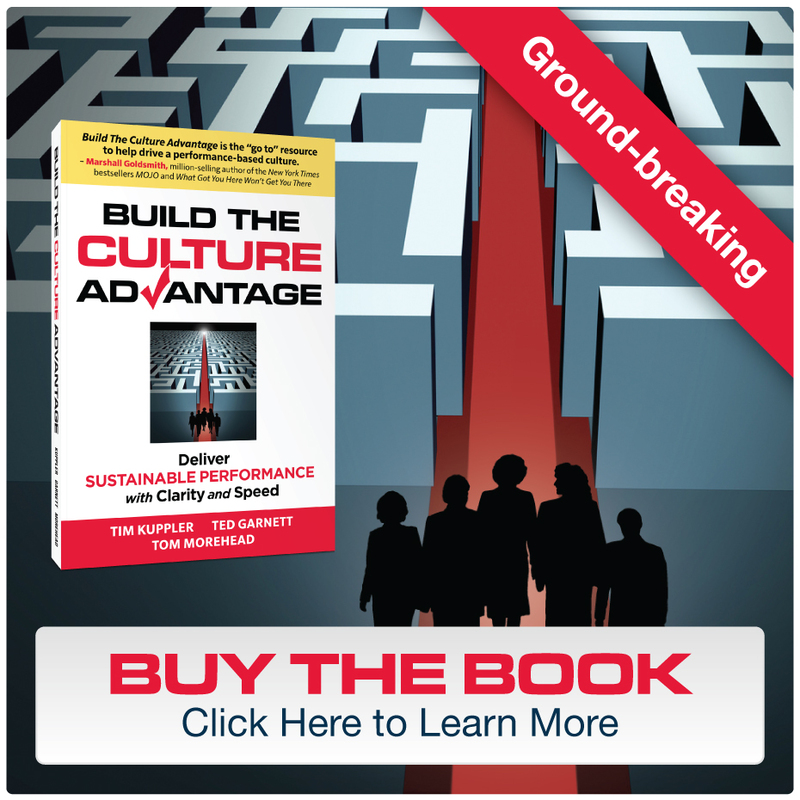 He partners with The Culture Advantage to help organizations build a performance culture with clarity & speed.